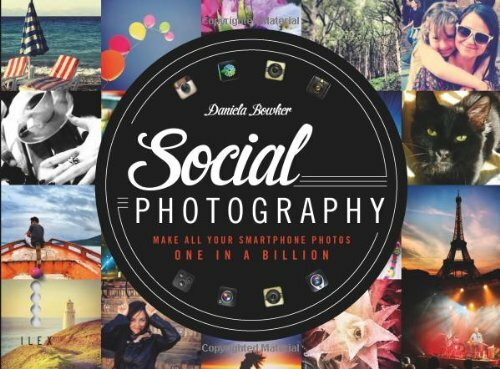 As a keen photographer myself, I’d love to receive any of these fantastic photography gifts – we’re all gadget geeks at heart after all! 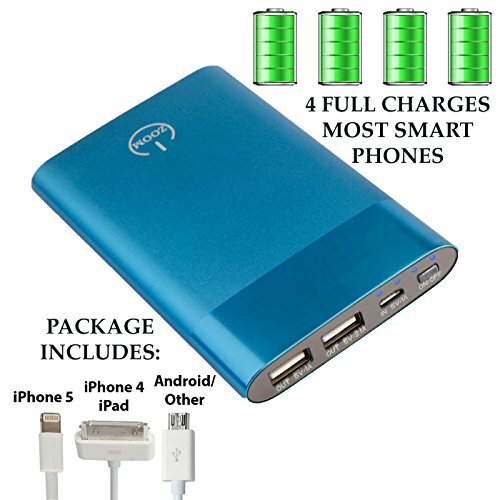 If you have a photographer to buy for but don’t want to spend huge amounts on the expensive stuff, then this list is just what you need. 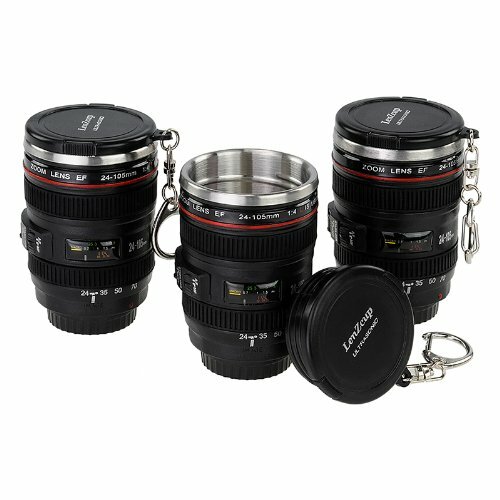 My favorite item is the mini camera lens shot glasses – I’ve seen mugs disguised as large lenses but these are tiny. They are insulated too so you could use them for espresso or even a little snifter of brandy to keep you warm whilst out shooting! They have a keyring attachment so even if your photographer doesn’t want to carry a drink, they can be used for all sorts of small bits like SD cards or just candy carriers! 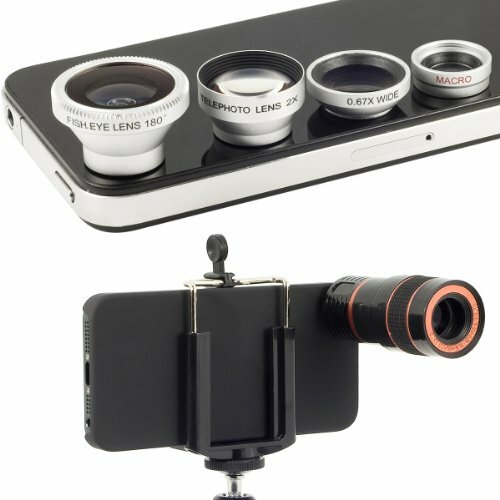 I’ve not used one of the cellphone camera lens adapters yet but it’s on my wishlist. The best camera is the one that is with you which often means you grab your smartphone. How cool would it be to go out with the intention of capturing great images with just your phone? 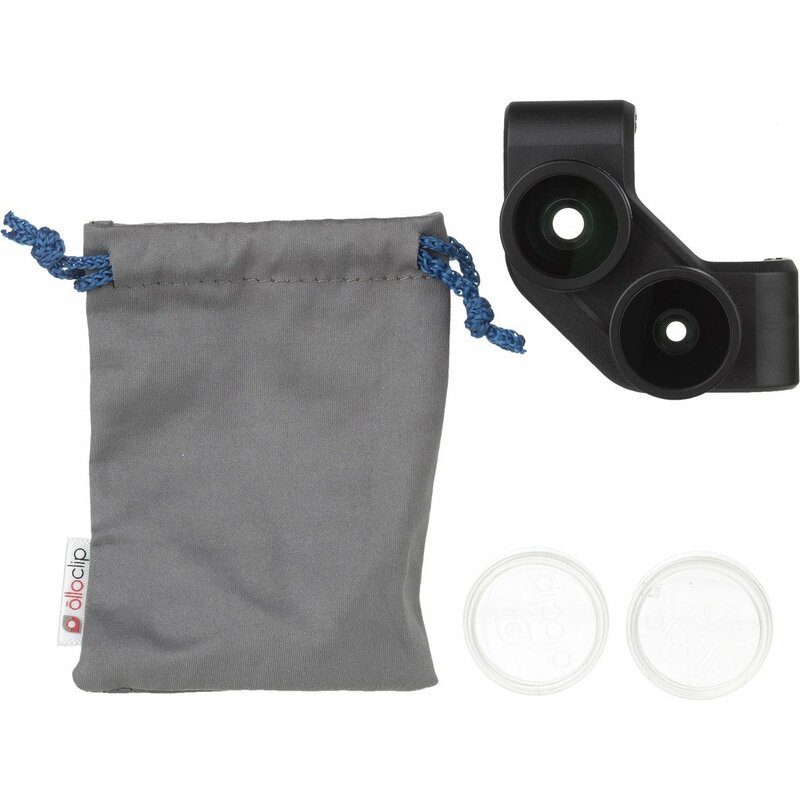 These lens sets allow the kind of creativity that comes with varying camera settings on much larger cameras. 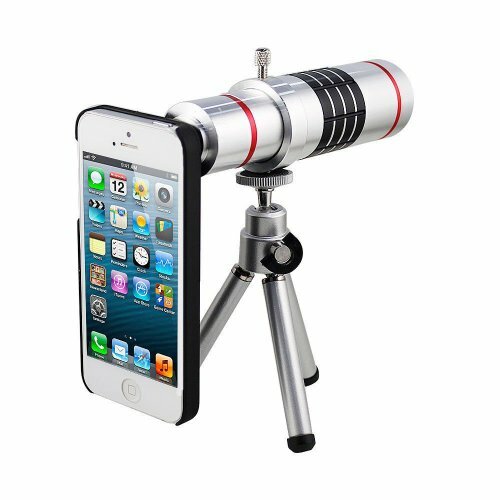 A monopod is always a useful gift, more portable than a full sized tripod and this one has a cellphone clip attachment too. 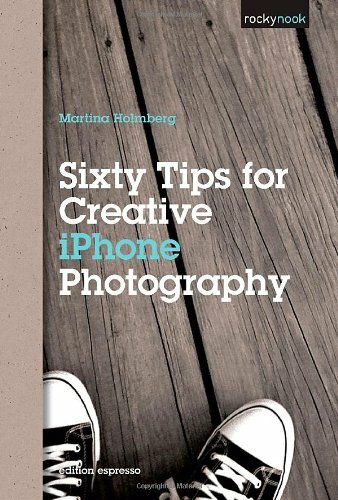 You can’t really go wrong with books on photography – these 2 have great tips and ideas specifically for smart phone users so would be great for anyone who uses their phone camera a lot, even if they don’t consider themselves to be a photographer. 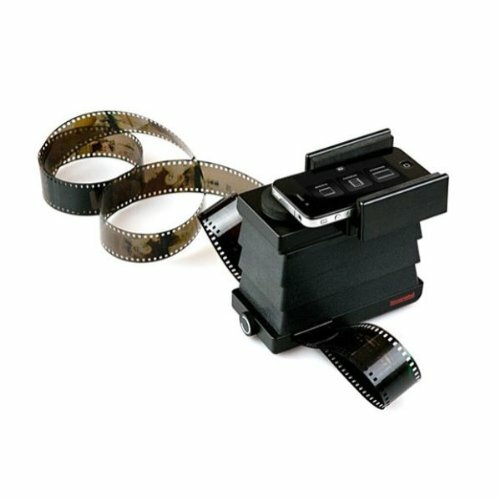 The smartphone film scanner is a really nifty piece of equipment – us older folk usually have loads of old negatives from our earlier years in photography and this smartphone film scanner lets you easily convert them to a digital format. 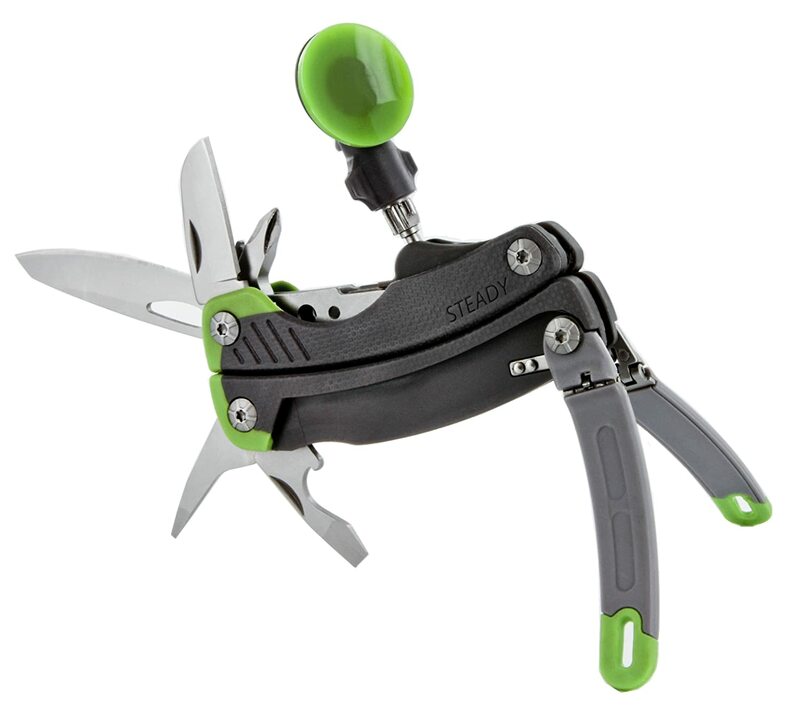 I hope you’ve been inspired by this selection of smart phone photography gadgets but if you have a more traditional photographer to buy for, come back next week as we have a post already lined up for you! 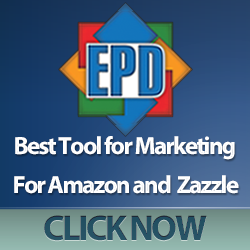 If you sign up for the mailing list, you’ll never miss a post. We don’t spam and we hope to run giveaways exclusively for our newsletter readers so that’s another good reason to sign up!